With minutes before 2016 officially comes to an end, I’d like to continue my yearly tradition of listing my top Android apps over this and previous years. This year my aim is to offer a fresh list of applications not previously featured, mostly as I’m still very much using those highlighted in 2015! Without further ado and in no particular order.. I recent addition towards the end of this year. As I’ve become more heavily interested in open source software and with the myriad of projects that I have to started to rely upon, a common theme is the use of IRC for communication. HoloIRC is one of the better options on the Play Store, and though it’s named after the Holo design guidelines of old, it has been updated to reflect the newer Material Design guidelines we’ve come to associate with Android and Google in general. The client supports a multitude of typical IRC options including adding/editing/removing servers and channels, editing nicknames, setting disconnect/quit messages and more. It’s a genuinely nice client to use from both phone and tablet. 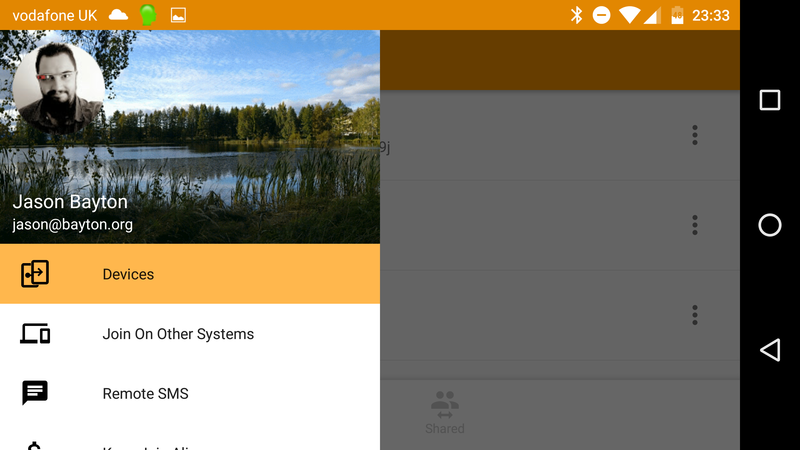 The app is open source on GitHub and is available for free on the Play Store. In 2017 I’ll be continuing my slow-but-steady march towards moving my data out of the cloud and back to my own systems. Nextcloud, as I’ve talked about here, here and here, is my home cloud platform of choice. Naturally I quite like to be able to access this data when out and about; while the web interface is mobile optimised and works quite well, it doesn’t offer automatic upload or manual sync, amongst other features. 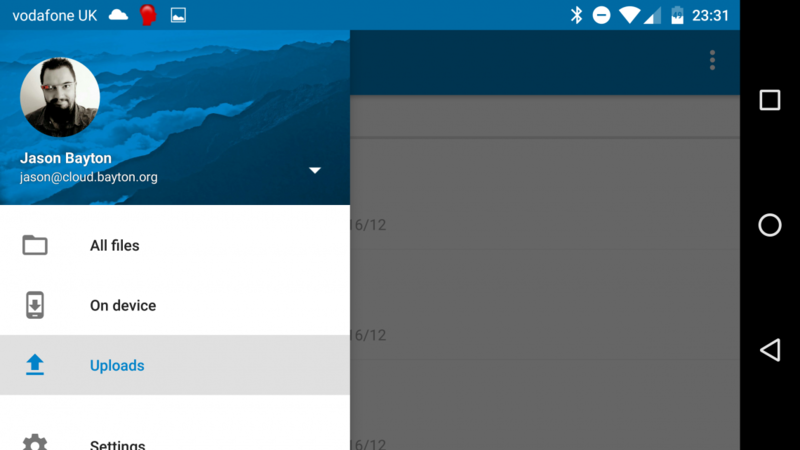 The Nextcloud Android client is therefore the perfect companion for the Nextcloud server, and with features such as 2-way sync and automatic backup of any folder coming for all devices in the future, there are only going to be more reasons to start using it! 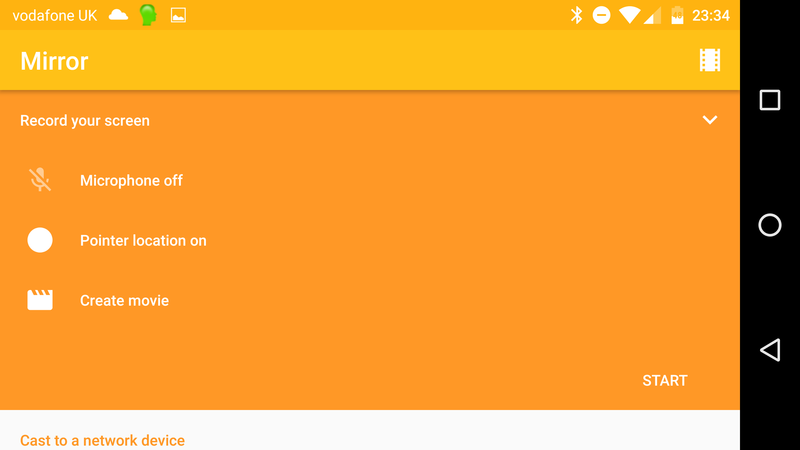 The app is open source on GitHub and available for free in the Play Store. In tandem with (but not reliant on) the Nextcloud client, DAVdroid enables the sync of my Nextcloud contacts and calendars using the *dav protocol. For contacts there’s cardav and for calendar, caldav. 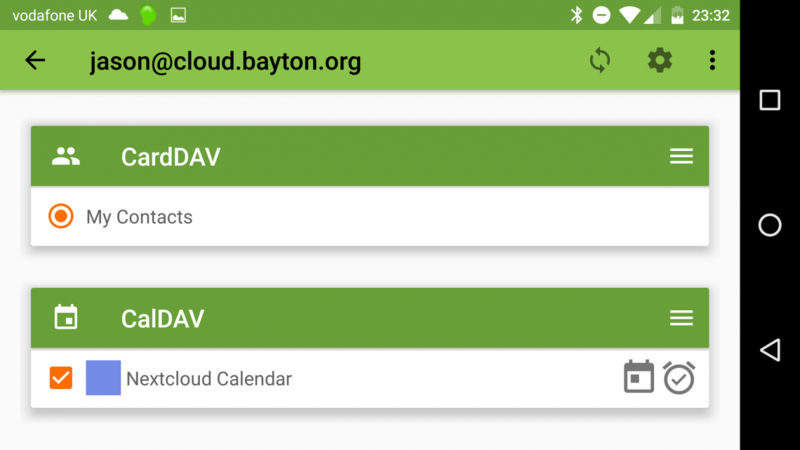 DAVdroid can syncronise and update these remote accounts bidirectionally in the background and acts as just another account when adding a new contact or calendar entry on the mobile device. 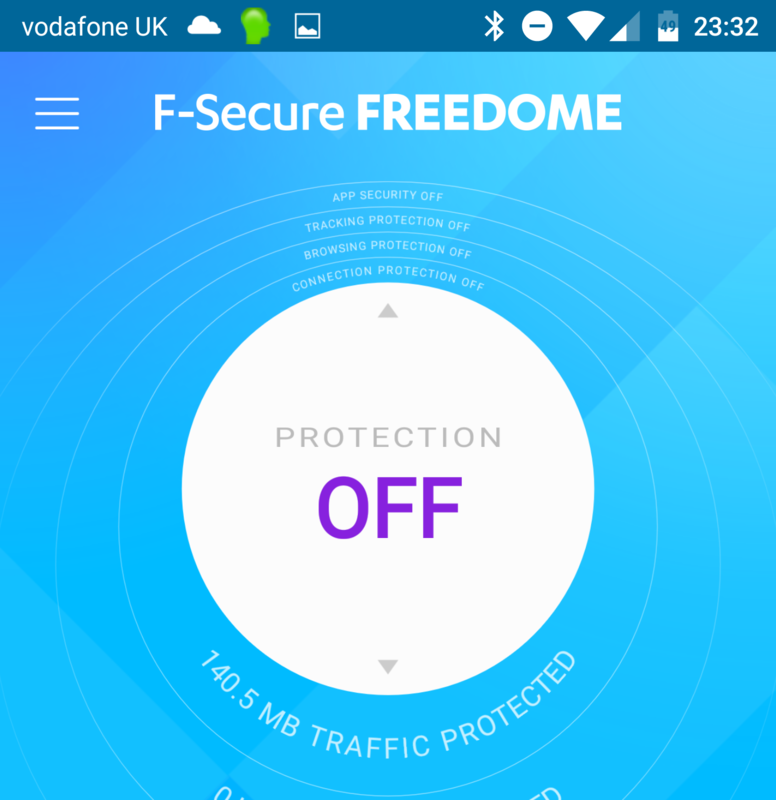 One of many, many VPN apps on the Play Store, however Freedome is ultimately the one I ended up going for. For £39.99 a year I can register Freedome on 3 devices (not just Android) and may select from a multitude of remote VPN servers. 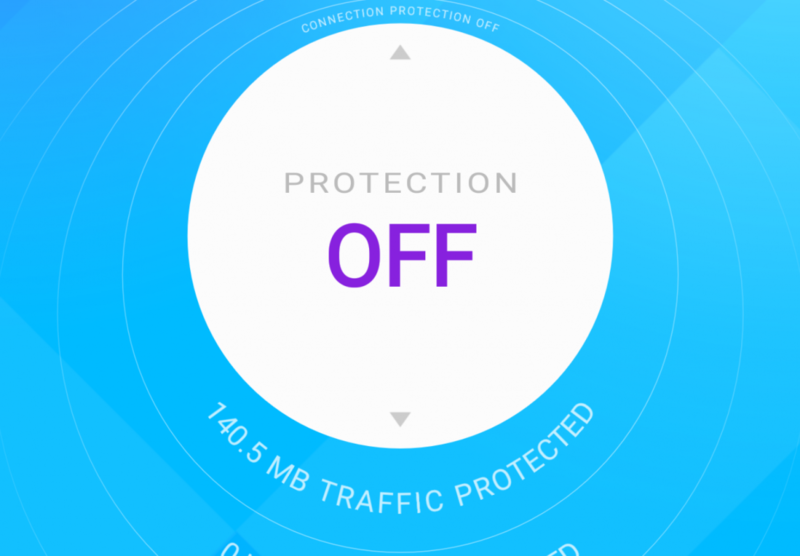 The app in addition to VPN will block harmful websites, tracking attempts, and offer to scan on-device apps for known rogues. F-secure comes highly recommended in my circles, and this was the primary driver for opting for it over competing and likely cheaper alternatives. Due to the amount I’ve used it this year (primarily while travelling) I felt it was worth an honorary mention. The Freedome app can be downloaded for free from the Play Store. Subscriptions can be purchased in-app or through the F-secure website. Join is Android developer joaoapps’ answer to the mess Pushbullet made in turning into a freemium app. Offering SMS sync, data push between devices, notifications between devices and shared clipboard, Join is a powerful tool for anyone with multiple devices (both Android or not) wanting to effortlessly push data around. 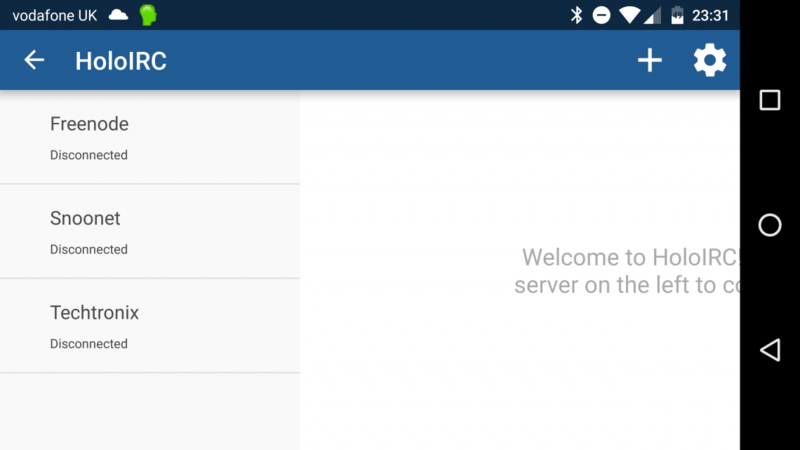 All data is encrypted, and potentially confidential data such as SMS’ are stored securely in your own Google Drive, therefore never making its way into servers owned by joaoapps. I use Join most frequently for pushing tabs between devices and sharing the clipboard, but honestly I’m only scratching the surface of what the app can do. Join is free for 30 days via trial, after which it can be purchased for a one-off fee of $3.99. Download the app via the Play Store. Mirror is a great application. I’ve used it countless times this year alone for demos and recordings both in and out of work and I’m not sure I could work without it today. Mirror allows for the casting of the current screen to any cast-enabled device. It can also simply record the screen itself for later sharing, as is my common usecase. The app is simple to use, intuitive and works like a charm with every device I own! Mirror can be downloaded free from the Play Store with an optional in-app payment to allow the creation of gifs. Not too long ago a new mobile network was launched for the people of Wales. The difference between RWG and almost every other mobile network on the market is that it was entirely app-based, offering a free virtual telephone number through the app that can be used as a VoIP line with my existing 3/4G SIMs on multiple devices. As it happens, I’ve been waiting a very long time for this Google Voice-esque service to arrive in the UK and not only did I sign up as soon as I could, I now use it today as my own personal voicemail number. Why? 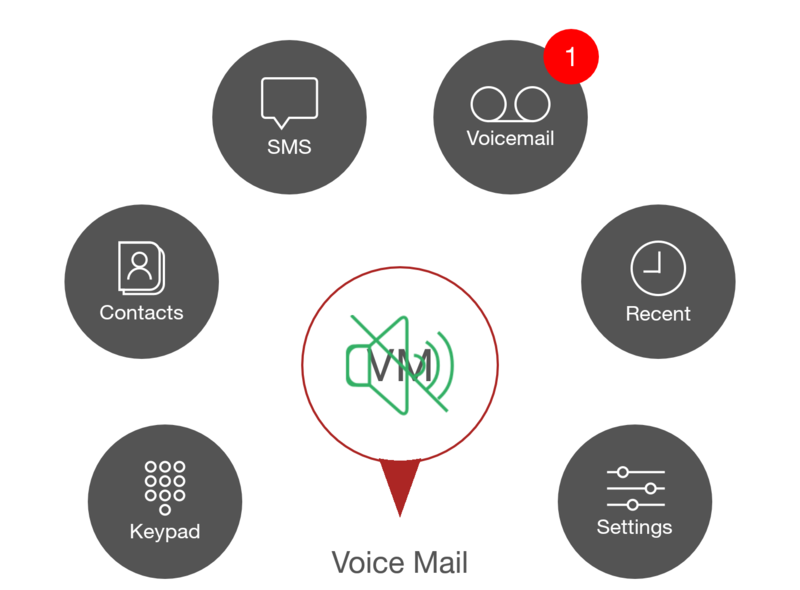 Because when a caller is diverted to and leaves a voicemail I can see it through the RWG app, listen to it and save it for later – the VM control is entirely removed from the network provider and instead is managed by me on any device I choose to install the RWG app. RWG is free on the Play Store and comes with one free virtual number. More can be bought as required. Having received a couple of comments relating to how few apps were featured last year, I hope this is a little better! If you’re looking for more applications to install, feel free to check out My Top Android Apps 2015 or My Top Android Apps 12/13. Thank you for reading and I hope to welcome you back to the website for more articles in 2017. Do you have a favourite app this year? Sound off in the comments! As always I’m @jasonbayton on twitter and @bayton.org on Facebook.